As of 20 June 2018, the E-board was forced into a bad situation which necessitated a shuffling of the E-Board members. Sarah Geddes resigned her position as Secretary Treasurer creating a void on the E-Board which had to be filled. As a result Jason Ghast resigned his position as Vice President, and was appointed by the President of our Local Lodge, to the position of Secretary Treasure, Charles Yonkers was appointed Vice President. Sarah Geddes has resigned her position and is No longer of Secretary Treasurer of Local Lodge 24. The Local Lodge 24 E-Board Gallery Page will be Updated soon to reflect this Shuffle. This entry was posted in Uncategorized on June 29, 2018 by IAM&AW Local 24. Mr Alvin B. Parkins of Akima, Local 24. Alas, Mr. Alvin B. Perkins laid to rest. 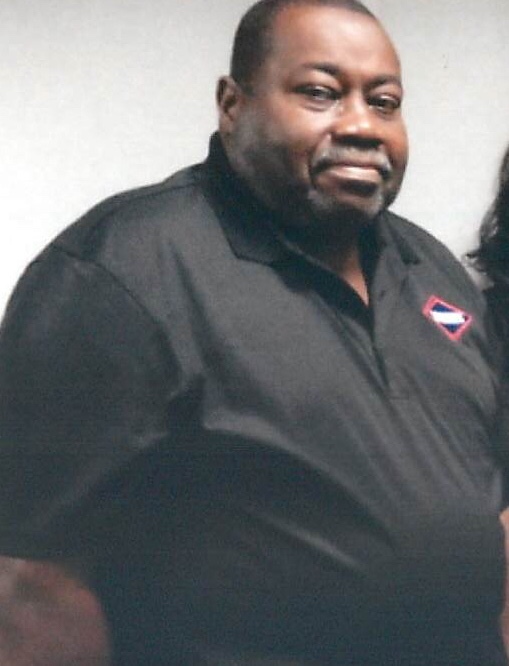 As time goes by, and the work force ages for Local 24, it is with great sadness that we must announce the Passing of Mr. Alvin B. Parkins, who worked for LOGMET. This entry was posted in Uncategorized on June 2, 2018 by IAM&AW Local 24.